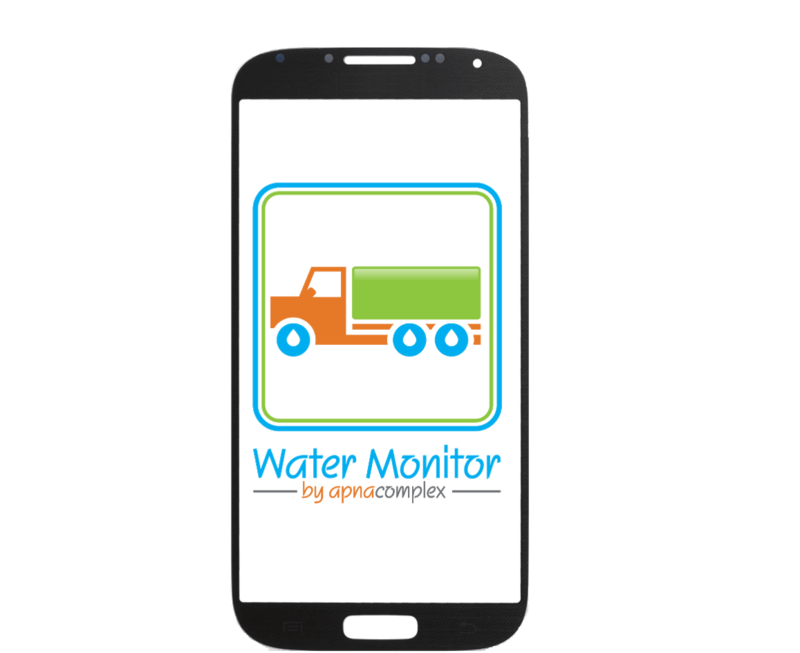 The Water Monitor is a one of its kind water tanker monitoring app for apartment complexes and gated communities. It deals with Water Tanker Trip tracking and instantly reduces costs for the Apartment Associations. This innovative solution works in both, offline, as well as online mode, in the event of a connectivity issue at the security gates. Water Monitor has the ability to sync with ApnaComplex on cloud as soon as a connection is made available (the app periodically syncs meta-data with ApnaComplex cloud). Security to open the Water Monitor App with 4 digit pin. There are no zeros in the confirmation code image. Copyright 2010 - 2016. Eukleia Technologies Pvt. Ltd. All rights reserved.